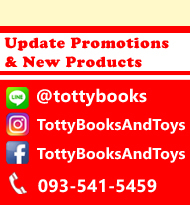 Teaching children how to use a dictionary will improve reading and writing, and help them become independent learners. 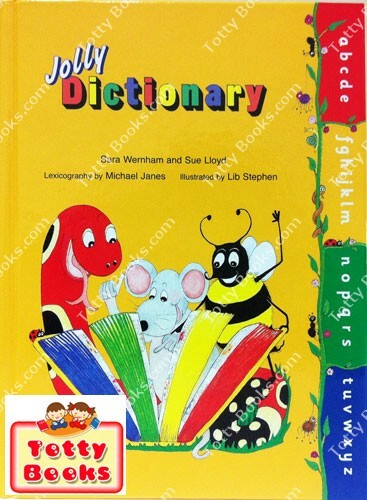 The Jolly Dictionarycomplements the Jolly Grammar books and is designed to teach children how to look up and understand words they don’t know. Over 6,000 age-appropriate words are included. 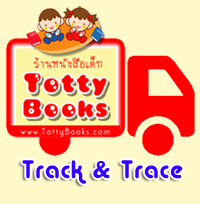 The words used in the definitions have been carefully selected so that children find them easy to read and understand. 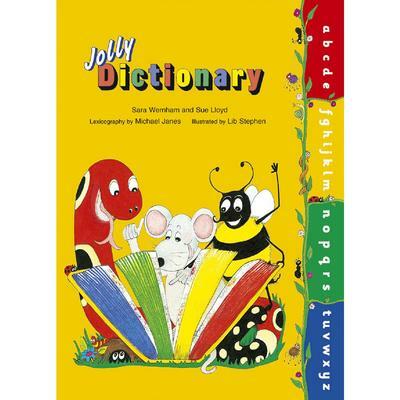 In addition, the Jolly Dictionary is beautifully illustrated throughout, often using the Jolly Phonics characters to help clarify examples. 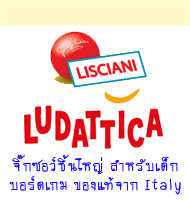 Divided into 4 sections to help children learn how to use and find their way through the dictionary. 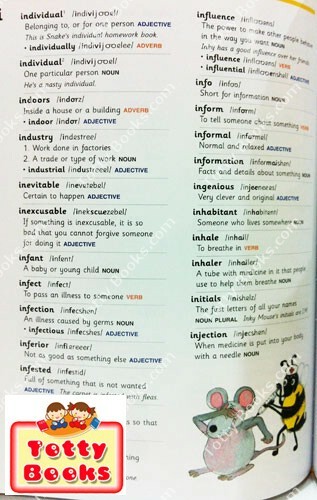 Includes parts of speech as well as irregular verbs and plurals. A Pronunciation Guide for each word using joined digraphs and a few new symbols for clarity.